Enjoy effortless operation with the 210 Montauk, impressive hose-and-go readiness and lasting utility, with a variety of features designed to enhance comfort and versatility. 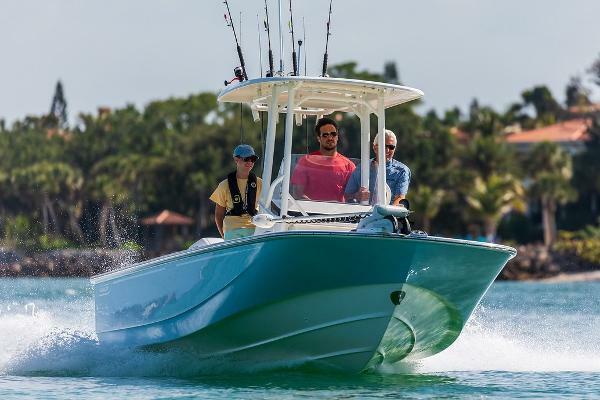 Standard and optional amenities for fishing and watersports let you tailor the Montauk to meet your preferred activities, while expanded seating and storage capacity increases the boat’s sense of spaciousness and ease. 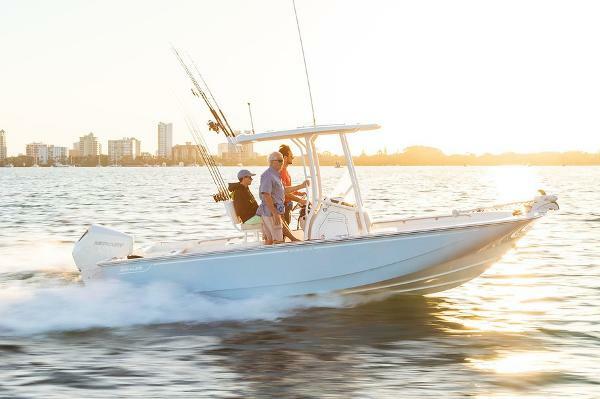 Seize the moment with the 210 Montauk. Integrated aft quarter seats give more passengers a comfortable place to ride. Optional bow backrest enhances comfort and versatility. Optional Fishing Package includes 94-quart cooler seat, rod holders and tackle drawers. Deluxe Leaning Post option adds 30-gallon livewell and raw-water washdown. Standard galvanized trailer with LED lights, disc brakes and swing tongue for easy travel to and from the boat launch. 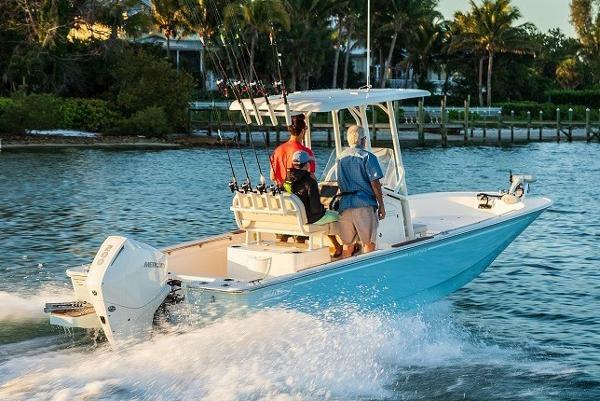 150-hp Mercury® XL EFI FourStroke engine, with power options up to 200-hp. Teak package adds stylish touches to the boarding steps, swim ladder and helm footrests.